200 students of all abilities and nationally known recording artists take the stage for an unforgettable night of music, dance, and visual arts. Students in SPARC’s unique LIVE ART program for youth with and without disabilities work together in a variety of performing and visual arts classes throughout the year. While rehearsing their performances, they build relationships and understanding of one another using SPARC’s unique C.A.R.E. curriculum based on compassion, acceptance, respect, and empathy. The LIVE ART program, now in its seventh year, culminates in a mega-show, featuring nationally and regionally recognized recording artists performing. Local artists and performers include: Steve Bassett, Desirée Roots, Susan Greenbaum, Drew Kullman, Erin Frye, Josh Small, One Voice Choir, Henrico High School Center for the Arts Sound Sensations Choir, Richmond Symphony Youth Orchestra, City Dance Theatre, St. Catherine's School, and Binford Middle School. Book Lovers! 📖 This event is SO GOOD, it’s been going on for 74 years...get your tickets for April 23rd! #Repost @jlrichmondva ・・・ Fun fact: Did you know that in the past 74 years of Book and Author events, we have had over 350 books. If you would like to revisit past years, stop by our headquarters on Cary St. to check out the selection. Yes, Duck Donuts in now open downtown at Altria Theater! Opens daily at 7AM for “warm, delicious & made to order” donuts! 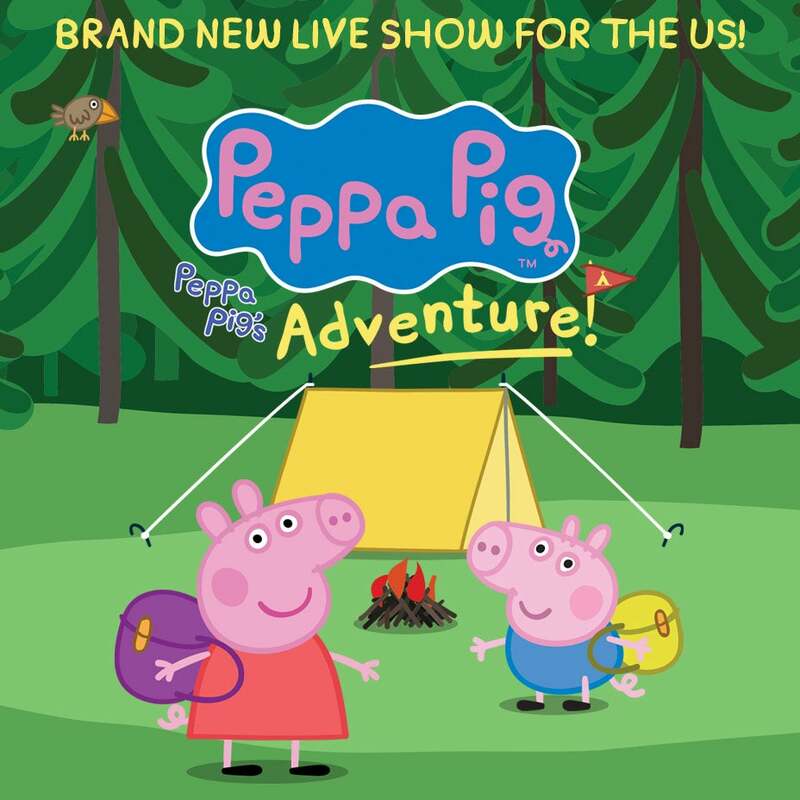 🐽New Show Announcement🐽 We are excited to have Peppa Pig returning with ‘Peppa Pig’s Adventure’ Coming to the Altria Theater September 26! Tickets on sale this Friday, 4/5 at 10AM. Happy April 🌸 First up, Sesame Street Live! playing this weekend. Here’s a quick review from the experts themselves... #Repost @sesamestreetlive ・・・ The experts have spoken: Sesame Street Live! is a hit! Yay! Thanks for buying the souvenir cups! Bring them back and save on refills. #Repost @sarahmasonwells.rva with @download_repost ・・・ Wine cups with lids at Book of Mormon...smart! Going to see The Book of Mormon this week? You’re going to be THIRSTY from laughing so much...Look! 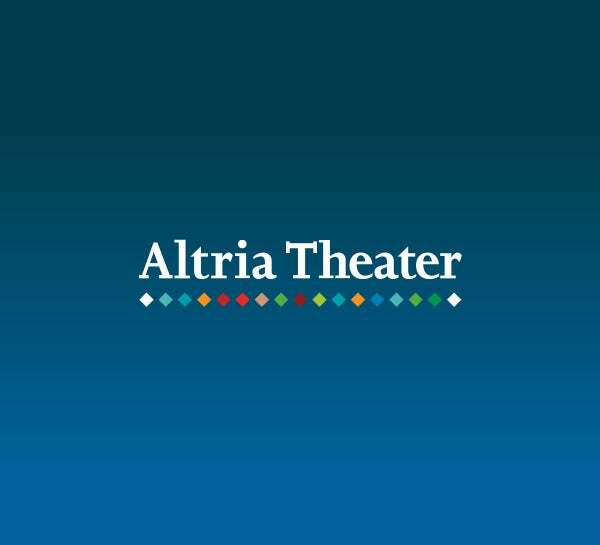 Brand new Altria Theater souvenir cups! 😱 Don’t leave the next show without one. Student Rush for The Book of Mormon, only $29 with valid student ID at the box office (limit 2). Get your tickets for Tuesday-Thursday performances in advance, or Friday-Sunday shows day-of. Playing March 26-31. Seating in advance will be in the Balcony; day-of show seating will be best available. 😂 Busted! but even @juleshough approves! Get your tickets for Derek Hough Live! April 14th #Repost @derekhough ・・・ Well this is awkward. @juleshough THE TOUR(My tour)😂 April 5th-June 15th Get your tickets at derekhough.com Otherwise Julianne will point her finger at you like a disappointed grandma. Like she did to me. 😍The @celticwomanofficial would like to say hello! Don’t miss their show TOMORROW night, 7:30pm. Student Rush for The Book of Mormon, only $29 with valid student ID at the box office (limit 2). Get your tickets for Tuesday-Thursday performances in advance, or Friday-Sunday shows day-of. Playing March 26-31.